BEAUTIFUL - BRIGHT - GREAT LOCATION - PRICED TO SELL! 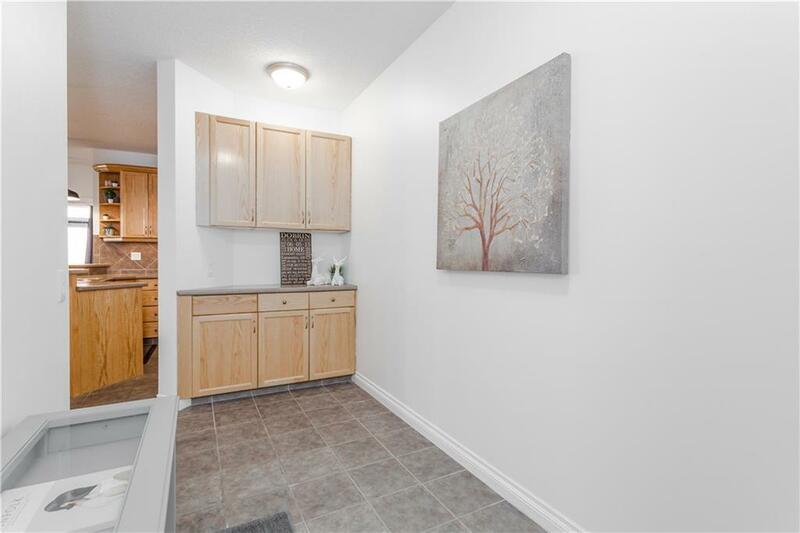 This 2 Bedroom, 2 Bathroom Corner Unit is Steps from the Bow River Pathways, LRT, Shopping, Schools, Bike Paths, and Minutes to Downtown! 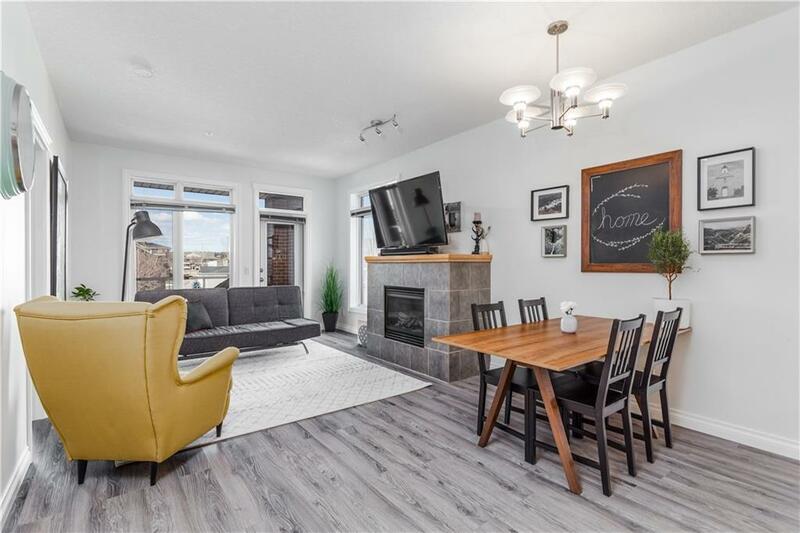 Open Concept that's Perfect for Entertaining! 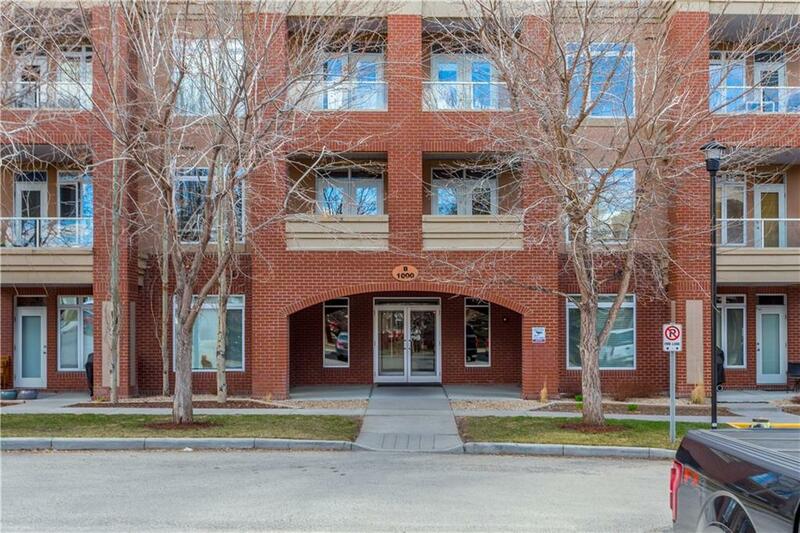 Bright Windows, In suite Laundry, Titled Parking, Storage, 2 Balconies with Views of the Courtyard and Golf Course, Walk in Closets, Master Ensuite, & Cheater Ensuite, Great Floor Plan with Separation between Rooms. 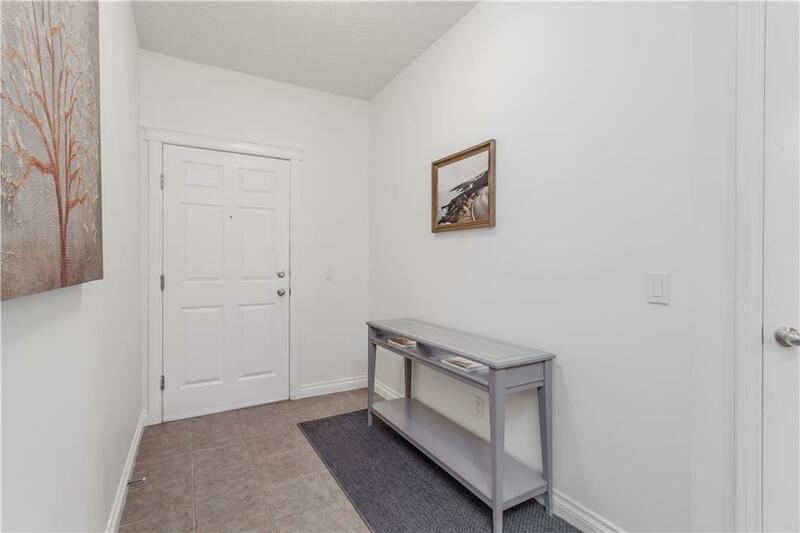 Large Welcoming entryway, 9' ceilings, Upgraded Light Fixtures, Beautiful Laminate Flooring, Breakfast Bar, Stainless Appliances, under Cabinet Lighting, Gas Fireplace, Gas BBQ Hookup, Radiant In floor Heating, Fitness Centre, Games Room; This Condo has it all! Book Your Showing Today! Listing provided courtesy of Purpose Realty. © 2019 CREB®. All Rights Reserved.